Mr. Felix Afrifa is a product of the University of Ghana Business School where he earned a Bachelor of Science Degree in Administration (Insurance Option) in 2009. 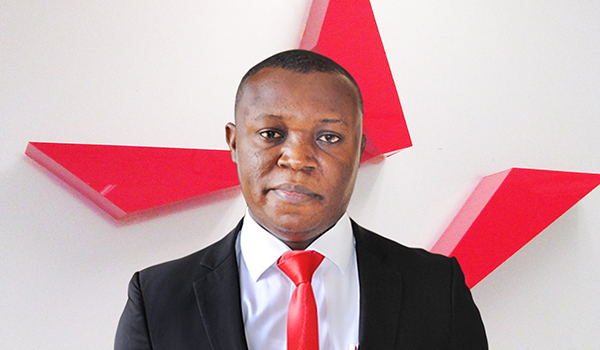 He completed a Master of Philosophy (MPhil) degree in Business Consulting and Enterprise Risk Management at the Kwame Nkrumah University of Science and Technology (KNUST) in 2016. His employment with the company started in 2010, soon after leaving the University. He has since then risen through the ranks to his current position.